Timeline Remover is simple browser Extension using that you can disable or enable Facebook Timeline initially it is available for Firefox,Chrome and internet Explorer. 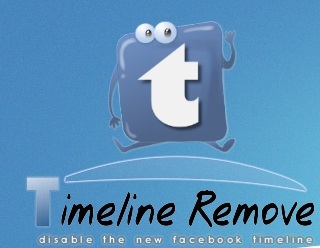 Timeline is good feature of Facebook but some of them want to remove it has be no officially Facebook doesn't allow you to remove Facebook Timeline but by using some trick we can disable timeline. 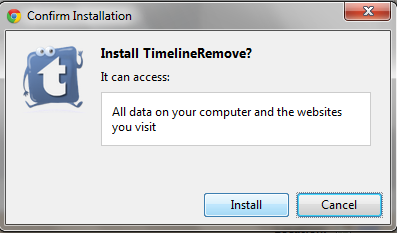 If you read the trick to remove timeline using user agent in that you have to do the thing manually Timeline remover is browser extension after installing it in your browser you can disable\remove timeline feature in your computer. 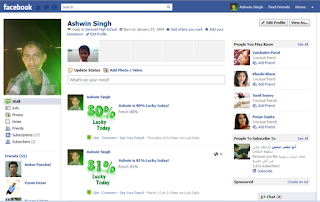 But this is not permanent after disabling this extension you will again see your Facebook profile in timeline if you disable timeline in your computer but your friend will see your profile in Timeline. 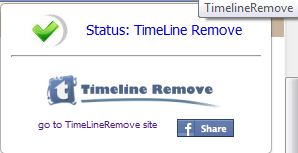 Go to Timeline Remove . After installing the app you can see the TimelineRemove icon. 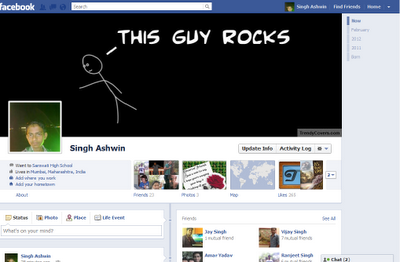 Now Go to your Facebook profile you can see your old style Facebook profile. 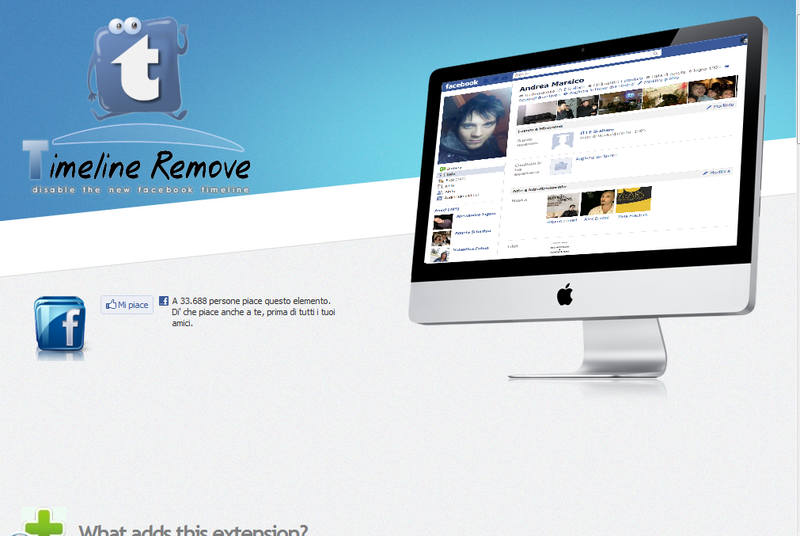 if you want Timeline again in your Facebook profile just click Facebook Timeline remover icon to disable it after that again you can see timeline in your profile. Facebook Timeline feature is one of the good new feature of Facebook but some of us don't like this feature they can use this temporary way to disable but if you adjust or adopt in new feature that will be best. how do I remove it again please? thanks.